Since 1963, the PEN America Literary Awards have honored outstanding voices in translation, fiction, poetry, science writing, essay, sports writing, biography, children’s literature, and drama. 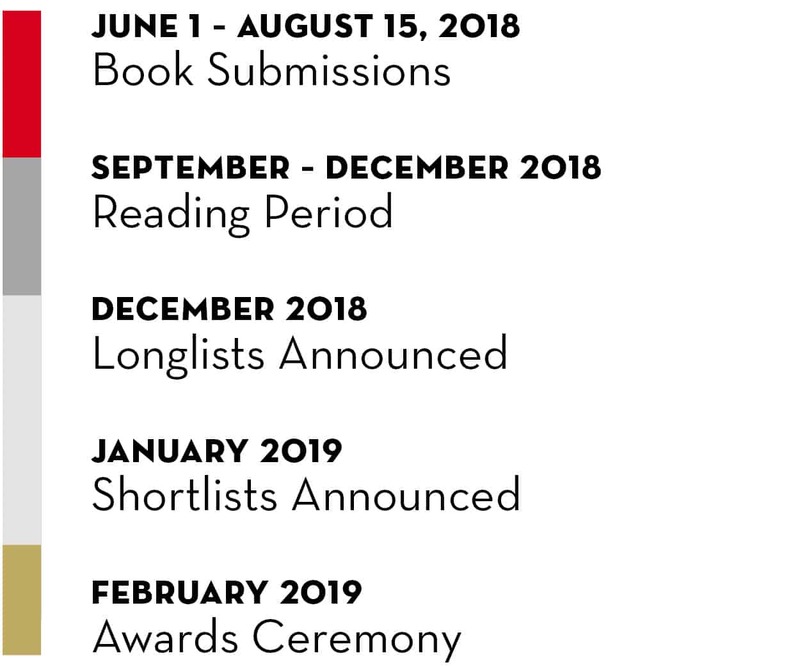 With the help of our partners, PEN America confers over 20 distinct awards, fellowships, grants and prizes each year, awarding nearly $350,000 to writers and translators. Nominations for the PEN/Osterweil Prize for Poetry, PEN/Magid Award for Editing, PEN/Laura Pels International Foundation for Theater Award, and PEN/ESPN Award for Lifetime Achievement in Literary Sports Writing are open to PEN America Members. Become a member today. For regular updates on our Literary Awards, subscribe to our mailing list. For information on our supportive grants for works-in-progress and fellowships, including the PEN/Heim Translation Grants, click here. Please see individual awards below for submission and nomination guidelines or visit our Frequently Asked Questions page for more information.